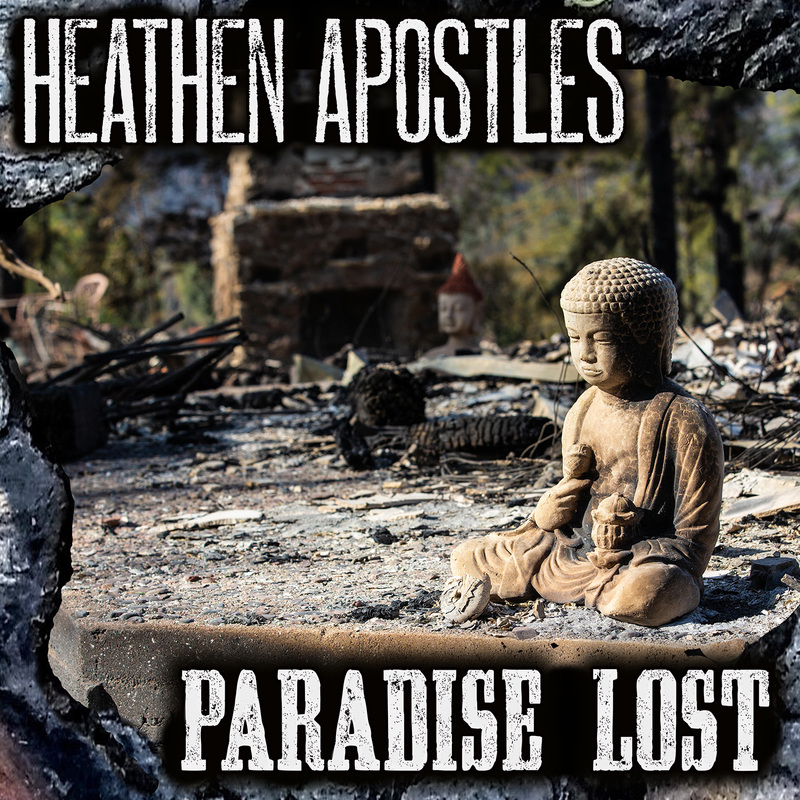 Heathen Apostles – Paradise Lost [Lyric Video] from Heathen Apostles on Vimeo.Since their formation in 2013, the Heathen Apostles have branded the hide of alternative roots music forever with their incendiary bloodgrass music, releasing four full-length albums and a string of gothic western music videos (three of their most popular videos- “Death’s Head”, “The Reckoning”, and “Dark Was The Night”, have garnered 17K, 16K and 15K views respectively.) 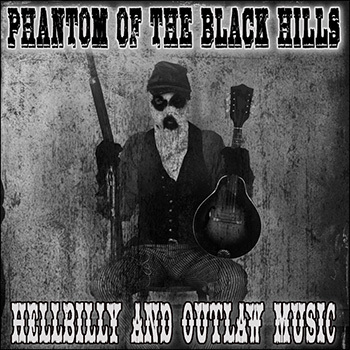 The latest Heathen release, “The Fall”, was just named EP of the Year by Folk N Rock. In 2018, the Heathens completed a successful tour of Northern Europe- including an explosive appearance at the world’s largest metal festival, Wacken Open Air- proving that their unique music cannot be pigeonholed. 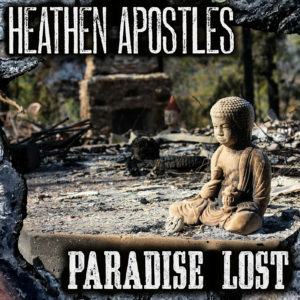 The Heathen Apostles have already confirmed over a dozen dates in Europe throughout June and July of 2019 and will be touring in support of their forthcoming fifth studio album.